Triple protection! The luxuriously creamy Environmental Defense SPF15 from our friends at Key West Aloe is what you need to take you into those sunny, summer days. They have you covered threefold by (1) protecting you against photo aging; (2) shielding you from the damaging effects of free radicals; and (3) ensuring your skin’s proper moisture balance. Thanks to their secret formulation of aloe vera, Vitamins A, C, and E, and SPF15 all 3 goals are achieved with this lightly scented, quickly absorbed cream. It’s best to apply about 15 minutes before sun exposure, and this non-greasy moisturizer can be worn on its own or under makeup. 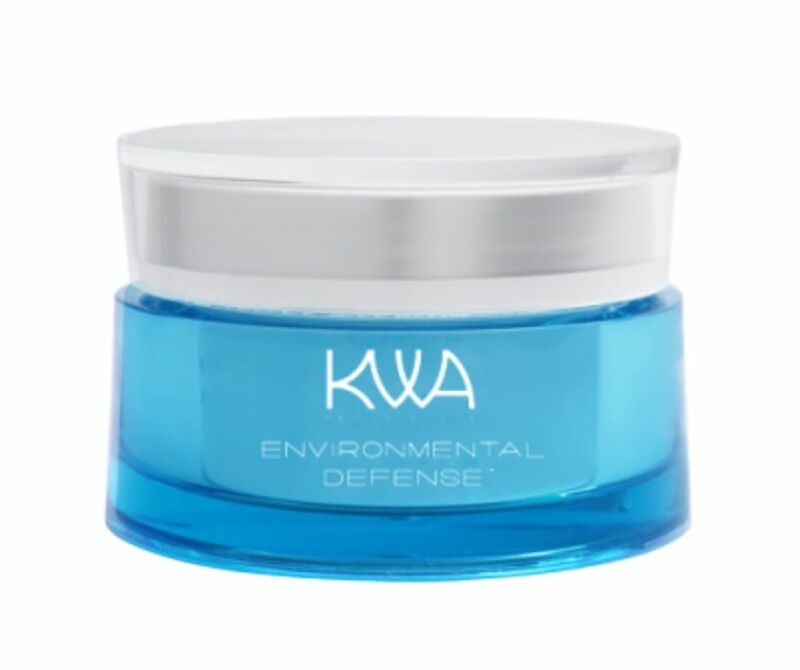 Your skin deserves KWA Environmental Defense SPF15!